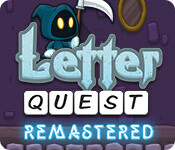 Letter Quest is a turn-based RPG where players attack monsters by spelling words. 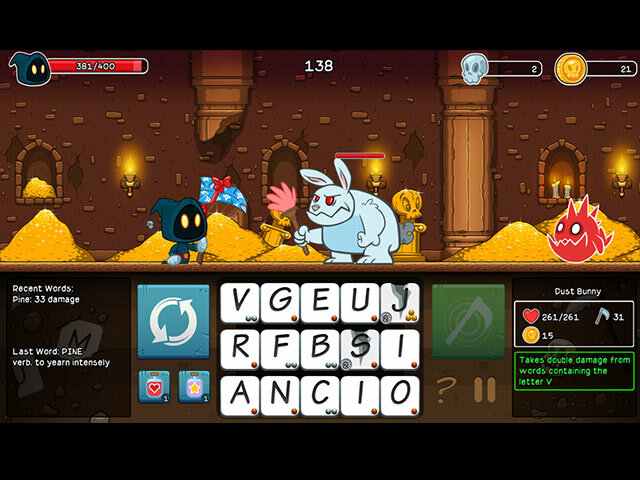 But be careful, the monsters can fight back by creating different letter tiles such as poison, plague, stone, and whirlwind. They can even steal your health, heal themselves, use critical attacks and much, much more! 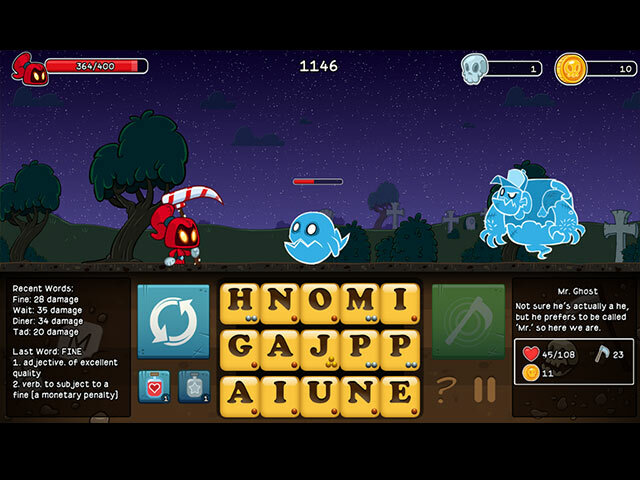 Help the adorable grim reapers Grimm and Rose defeat monsters, ghosts, evil bunnies and more using the power of words! Explore five areas, each equipped with unique art and music tracks. 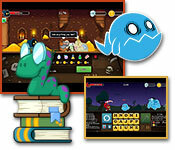 Don't forget to upgrade your books, potions, special items and weapons to aid you on your journey. 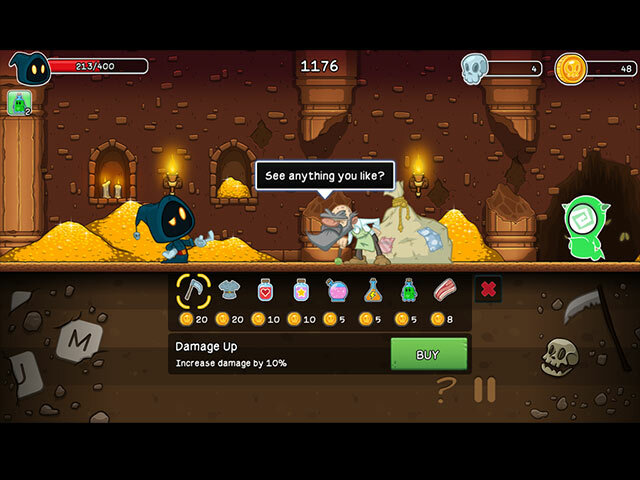 Can you defeat all of the monsters that stand in your path?